ISNAD Gedik, Nuray , Kiraz, Ercan , Ozden, M. Yasar . "The Optimum Blend: Affordances and Challenges of Blended Learning For Students". 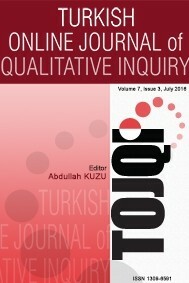 Turkish Online Journal of Qualitative Inquiry 3 / 3 (March 2012): 102-117.